mamawof2.5 has no other items for sale. 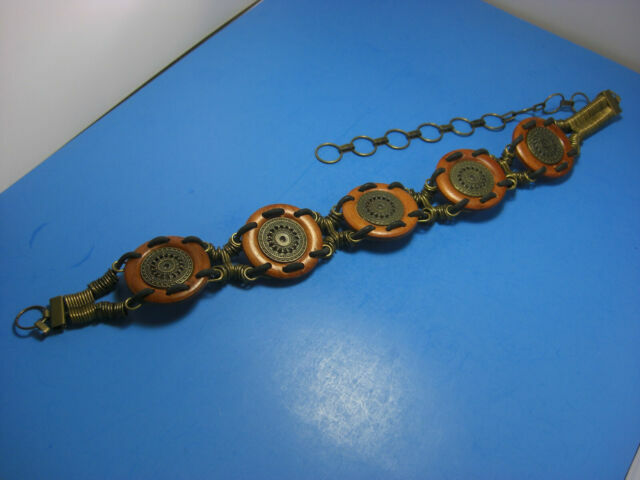 Vtg 80s Knotted Colorful Rope Cord Gold Center Medallion Festival Boho Belt 34"
PAYMENT Due within 48hrs of Auction End!!!!!!!!!!!!!!!!!!! !